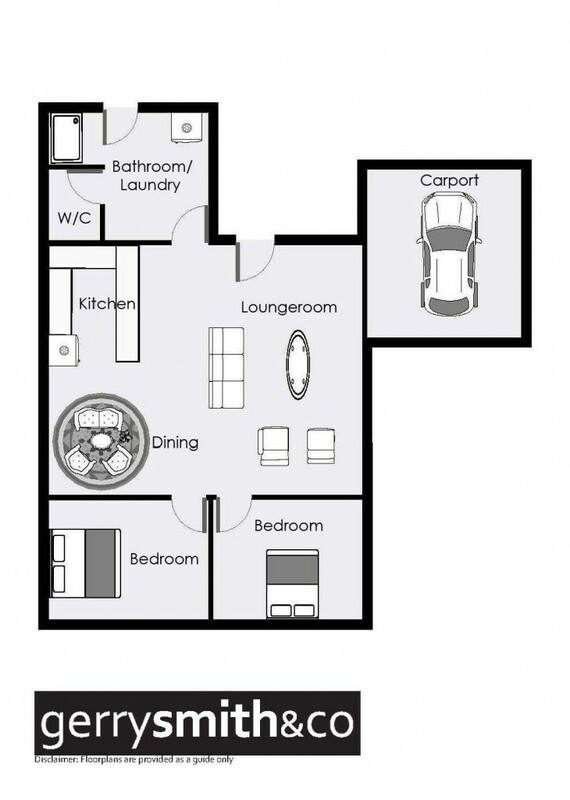 Ideally located 2 bedroom unit in good condition. Comprises built - in robes in bedrooms, open plan living area with modernised kitchen, elec. stove & quality carpets. Rear pergola and single carport with private small yard.